Saturday, June 1, 2013 ratings — New episodes: Bet on Your Baby. Sports: NHL Hockey and MLB Baseball. Episode reruns: 48 Hours, Elementary, Motive, and Castle. 8pm – Bet on Your Baby: 0.4 in the demo with 2.00 million. 9pm – Motive: (rerun) 0.4 in the demo with 2.29 million. 10pm – Castle: (rerun) 0.4 in the demo with 2.86 million. 8pm – Elementary: (rerun) 0.4 in the demo with 3.08 million. 9pm – 48 Hours: (rerun) 0.7 in the demo with 3.68 million. 10pm – 48 Hours: (rerun) 0.9 in the demo with 4.61 million. 8pm – MLB Baseball: (sports) 0.7 in the demo with 3.27 million. 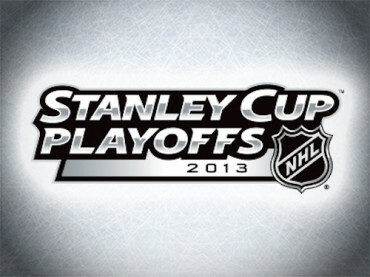 8pm – NHL Hockey: (sports) 1.2 in the demo with 3.43 million.